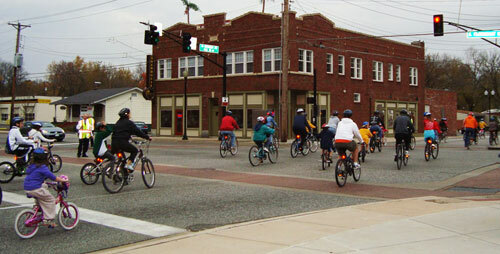 The Ferguson Citywalk district in historic Downtown Ferguson has been a lively hub of commercial activity for more than a century. Situated on ten pedestrian-friendly blocks along Florissant Rd, Airport Rd and Church St, the district is home to a wide array of restaurants, specialty shops, art & music venues, interesting attractions, and quality service businesses. Throughout the year, Citywalk hosts some of the best concerts, community festivals, and fine art events in all of St. Louis, including the annual Fourth of July Parade, concerts series from April to October, Northern Lights Celebration, and StreetFest, a two-day gala that draws thousands of music lovers and fun-seekers to Ferguson each September. 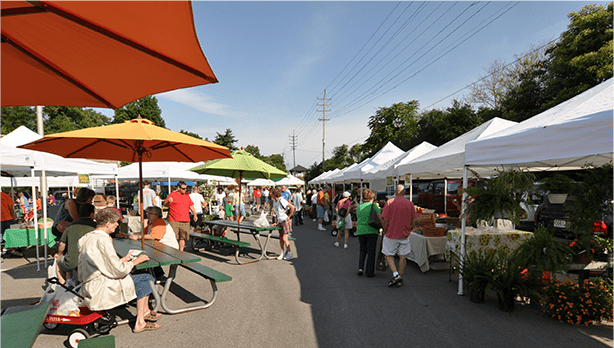 Citywalk is home to the award-winning Ferguson Farmers Market, which is perennially considered one of the best markets in the entire St. Louis region offering much more than just locally grown produce and meats. Our Farmers Market also features fun weekly events and contests, live music, and fresh prepared food booths. Come for the farmers and stay for the fun! Citywalk also hosts many of our healthy and active LiveWell Ferguson events such as the professionally timed annual Twilight 5k/10k Run and the FREE Twilight Ramble bicycling event. Citywalk offers something for everyone… food, shopping, music, fitness, community and fun! Come on up just north of ordinary and experience Ferguson Citywalk for yourself!